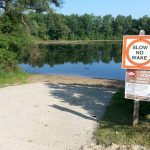 Bald Mountain Recreation Area Lake Orion review, pics, and info. 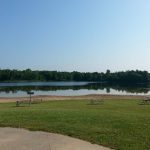 Bald Mountain Recreation Area is situated on 4600+ acres on Lake Orion, MI and maintained by the Michigan Department of Natural Resources. 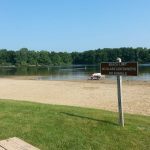 Bald Mountain Recreation Area features a boat launch, swimming beach, boat launch, several picnic areas, picnic shelters, hunting, fishing cabins for rent and much more. 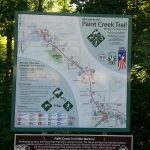 Bald Mountain trails span more than 15 miles in length and are used for cross country skiing, hiking, mountain biking, and snowmobiling. 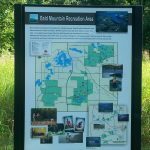 Bald Mountain has 2 main entrances off of M-24 (Lapeer Road). The southernmost entrance contains easy access to the beach on Lower Trout Lake, entrance to the Bald Mountain South Unit Trails (which is the trail system of the two which allows for snowmobiling), Orchard Shelter Picnic Area, boat launch, North Trout Lake Picnic site and South Trout Lake picnic site. 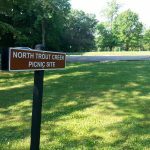 The North entrance is off of Greenshield Road and is the access way to the Bald Mountain Shooting Range, North Unit Trails, links to the Paint Creek Trail system and more. 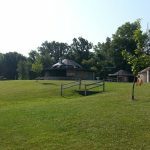 Despite being located in Metro Detroit, Bald Mountain is VERY rustic. Just 200 feet in the park and Bald Mountain almost feels like the Upper Peninsula. 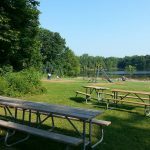 Many Oakland County and Metro Detroit residents are familiar with our local Metroparks. 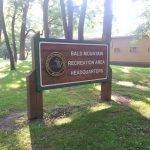 Bald Mountain, run by the DNR, is a departure from the HCMA Metroparks in terms of how they’re run and even the different activities available. 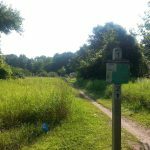 I would classify the Metroparks as the “weekend getaway” park – easily accessible and very convenient. 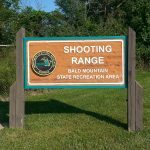 Bald Mountain, on the other hand, is impressive in sheer size and more of a true State Park experience. 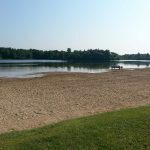 In addition to the lush nature surroundings, Bald Mountain has a beach located on the waters of North Trout Lake. The beach features a roped-off area for swimming but is NOT guarded by a lifeguard. The area is very scenic but the amenities are lacking. The showers and bathrooms are in rough shape and the playground equipment, while suitable, appears to pre-date the 1970s. 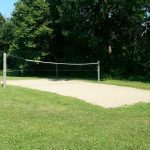 There is no concession stand or attendant at the beach at Bald Mountain Recreation Area. 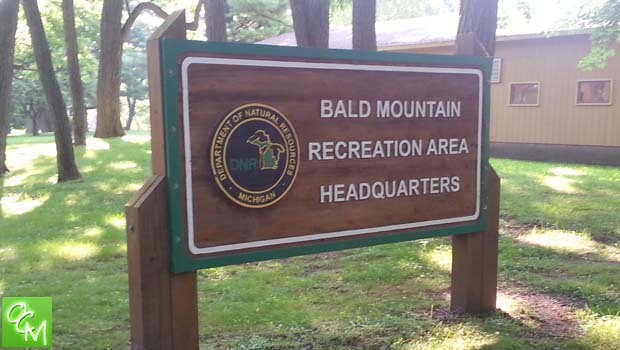 Park entry for Bald Mountain requires a Recreation Passport at any State Park Office or at the Secretary of State. Daily entry or you can purchase an annual permit. 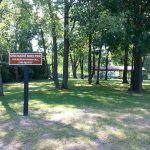 A Recreational passport allows you to enjoy all 100+ Michigan State Parks. Bald Mountain hosts free nature events throughout the seasons. 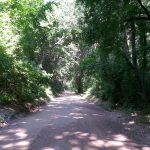 For the price of admission to the park, kids can enjoy hikes through the park, games, crafts, and more. 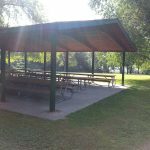 Most events meet at the picnic shelters in Bald Mountain Rec area and last about an hour. For more info on these events, you can call 248-693-6767.